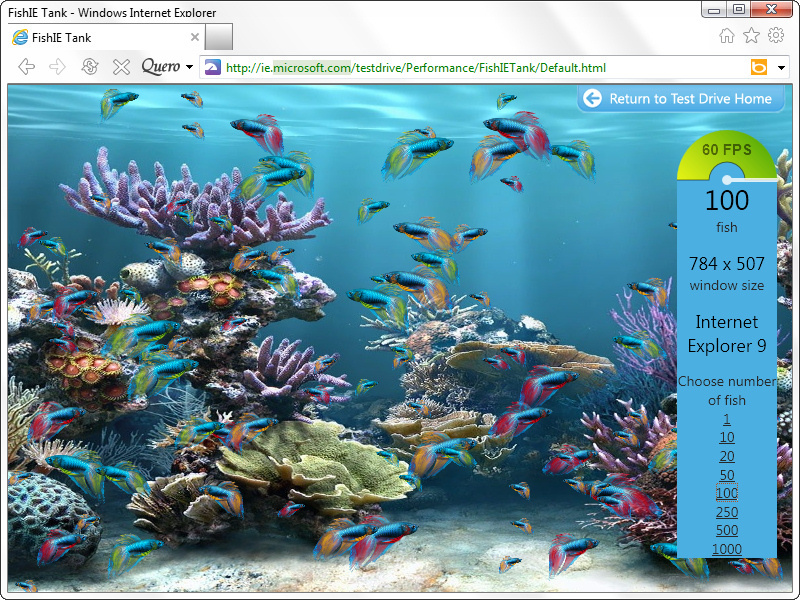 Executive Summary: full IE9 support added, improved "Hide Flash ads", new TPL-based ad blocker released, to replace the address bar with Quero, click on Quero > Options > Appearance, enable "IE navigation bar", disable "IE9 address box". 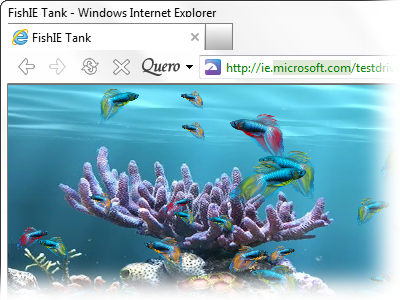 This toolbar update is a major milestone in the development of Quero, it brings now full support for Internet Explorer 9, includes a new elegant way to block annoying ads in IE9, got a fresh new toolbar design, and integrates even more time savers. This is a twin release together with Quero AdBlock IE TPL. Read on the blog entry below more about the new Quero ad blocker.